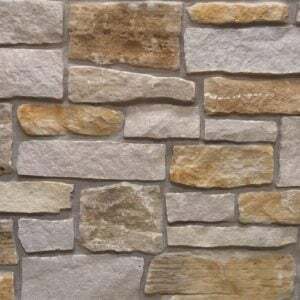 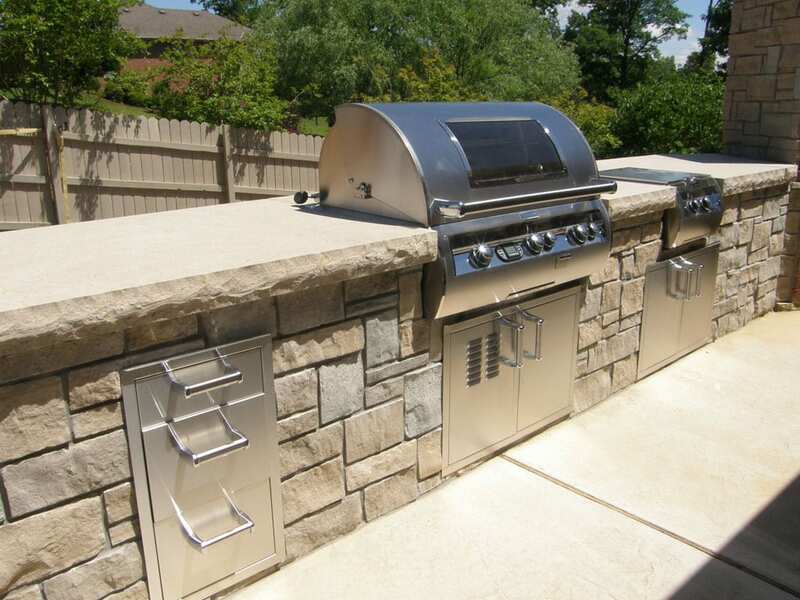 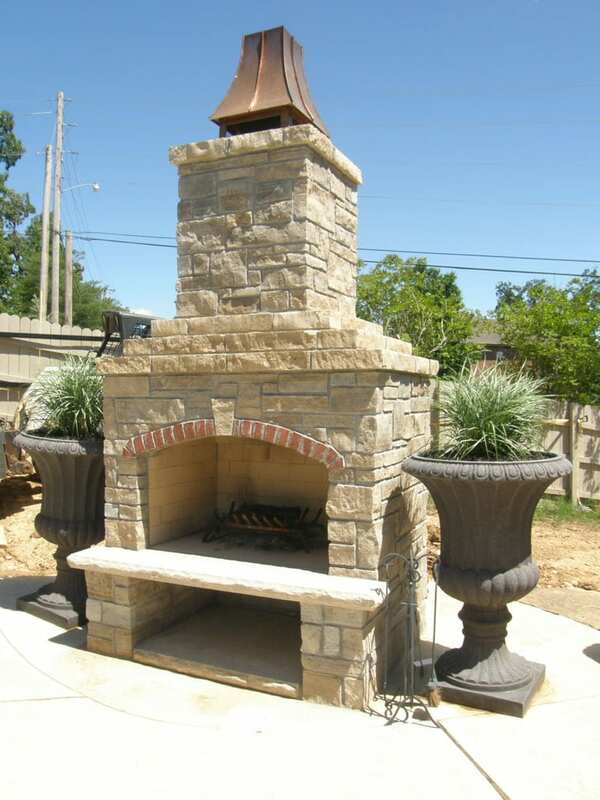 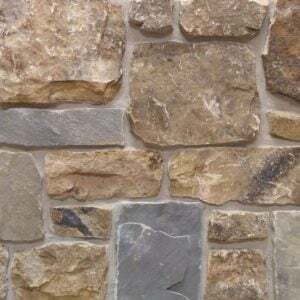 Stonegate natural stone veneer brings an assortment of gray and tan tones with a sandstone texture. 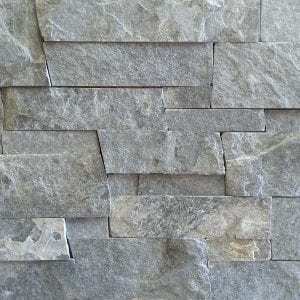 It comes in several rectangular sizes with squared edges. 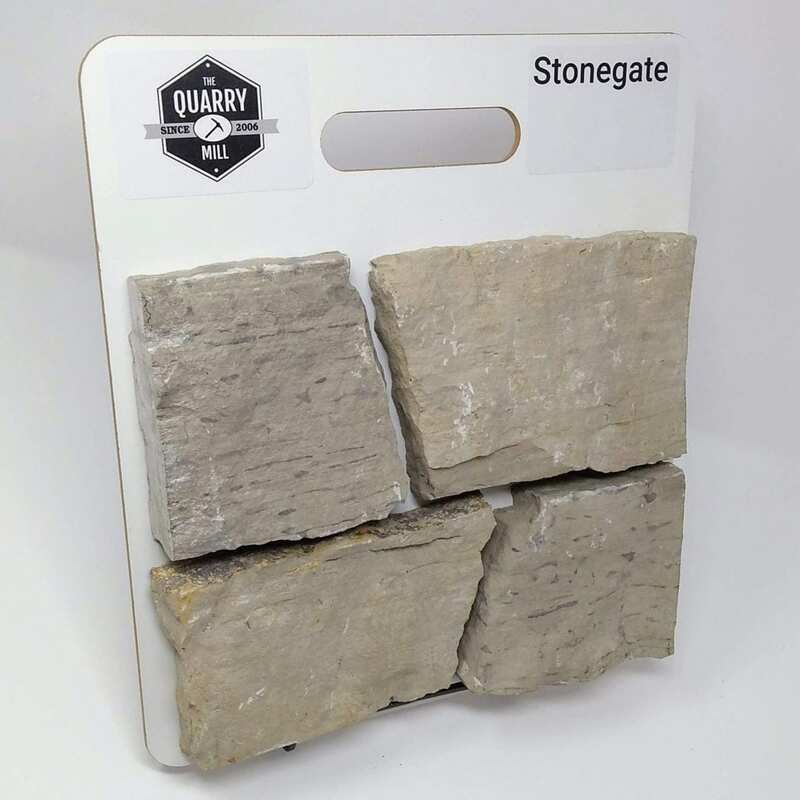 Stonegate is a great choice when creating a staggered block layout that still needs to look natural. 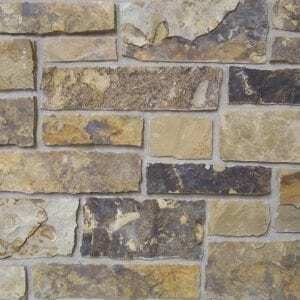 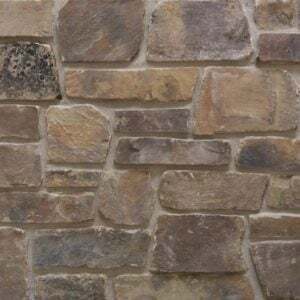 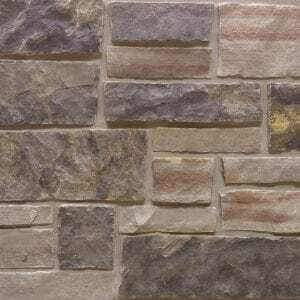 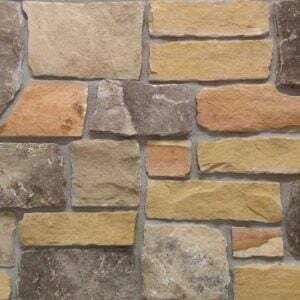 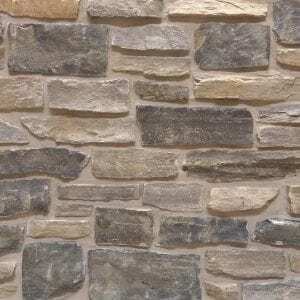 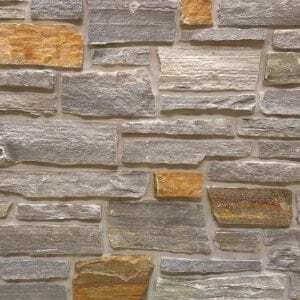 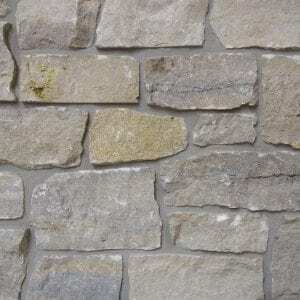 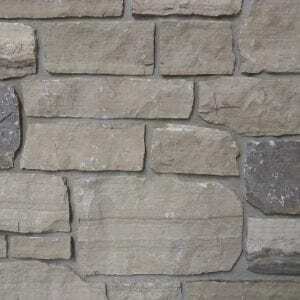 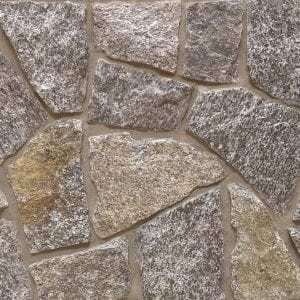 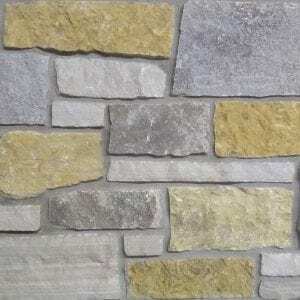 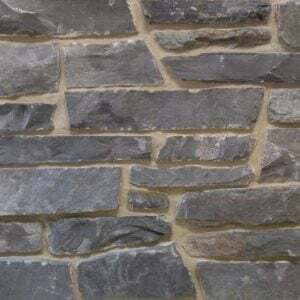 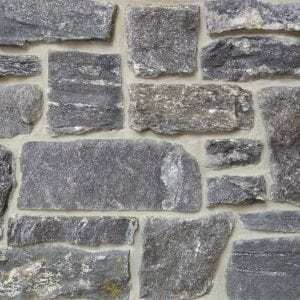 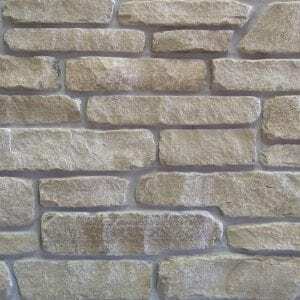 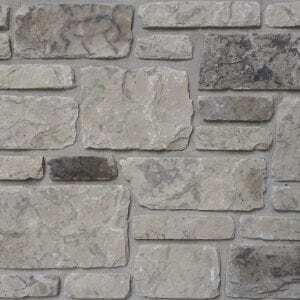 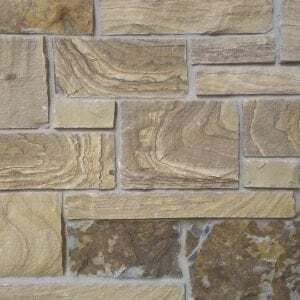 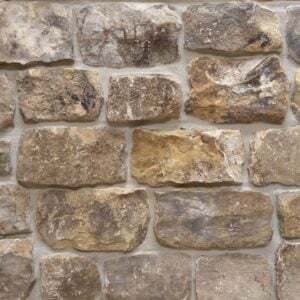 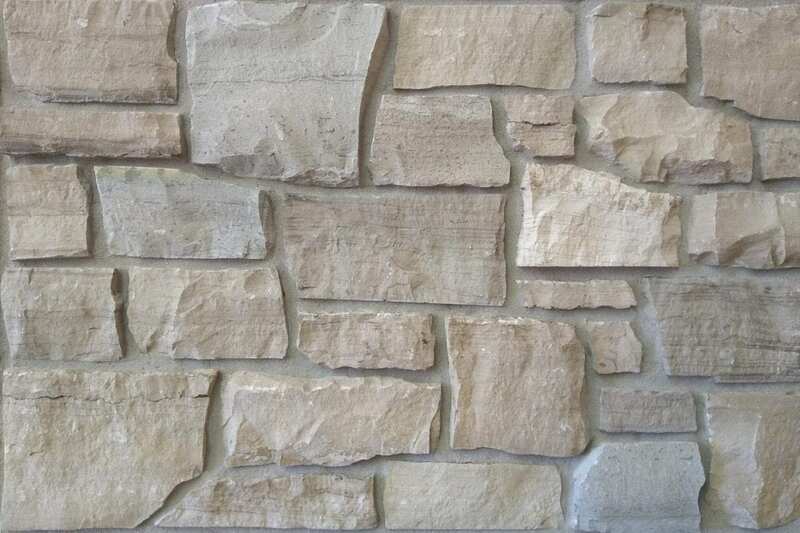 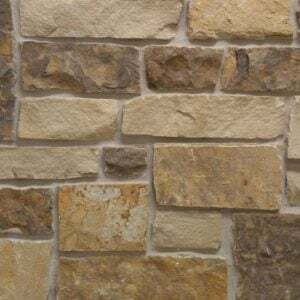 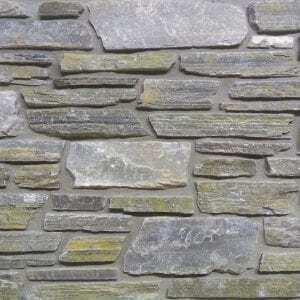 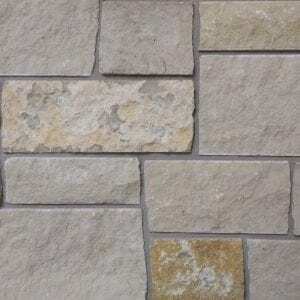 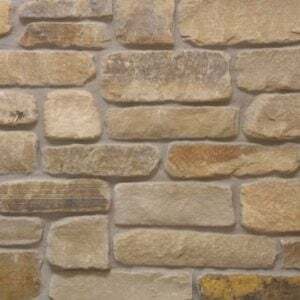 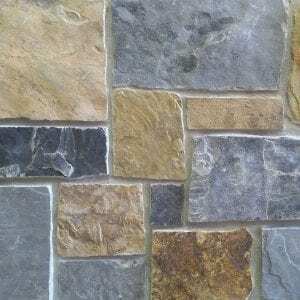 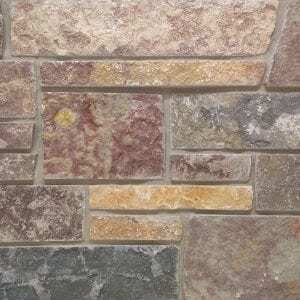 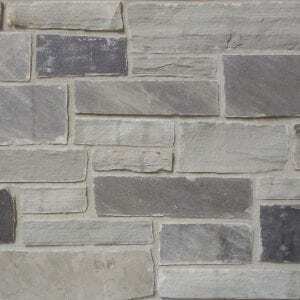 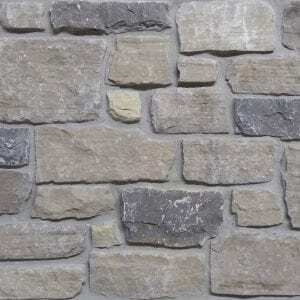 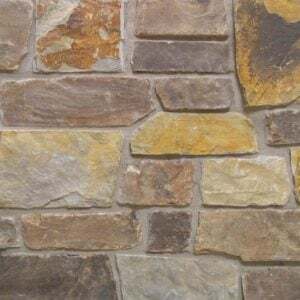 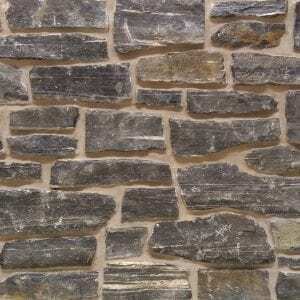 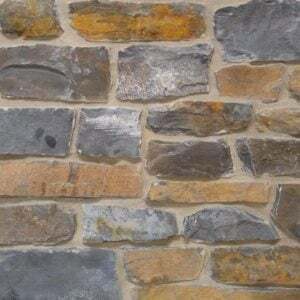 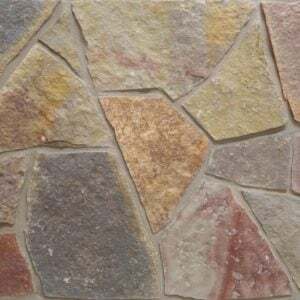 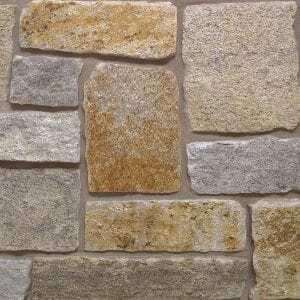 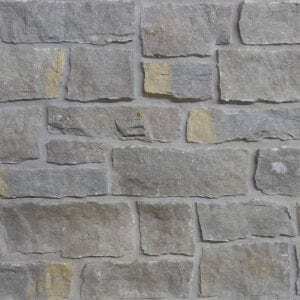 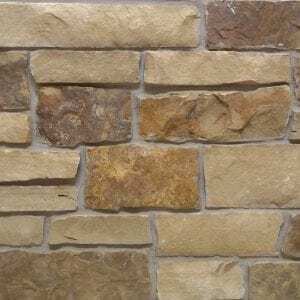 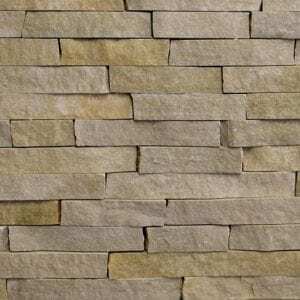 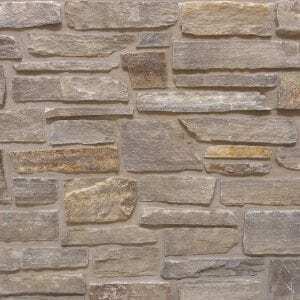 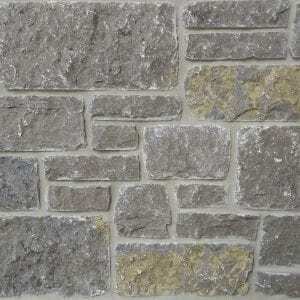 This stone works well for large and small projects like accent walls, siding, and smaller projects like mailboxes. 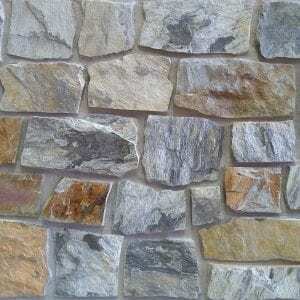 The light colors will blend well with both rustic and contemporary homes or businesses.